Are you considering that “I need to sell my house with no equity?” We can buy your SC house. 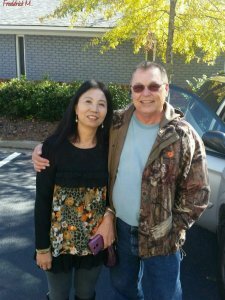 We are Cash and Term Home Buyers in Columbia SC. Contact us today! Even if an agent can’t sell your house, we can help. (Sometimes selling a house through a real estate agent is not for everyone.) And as a bonus, you won’t need to clean up and repair the property, finding an agent who you trust and who can deliver on their promise of selling your house quickly, you won’t have to sign a contract that binds you to an agent for a certain term, you won’t have to deal with the paperwork and the waiting and wondering (and hoping). We’ll know very quickly if we can help you, and unlike selling through an agent, you don’t have to wait to see if the buyer can get financing… we’re ready to buy right now! CLICK HERE to submit your information! 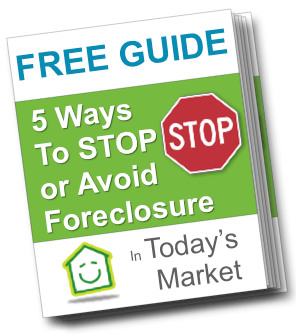 Download the Free Foreclosure Guide by entering your information here. We’ll email you the pdf of the guide so you can go through it at your own leisure. You’ll also receive other tips and help from our Foreclosure Avoidance team to help you make a well informed decision.